Our custom wordpress themes comes bundled with excellent features like master slider, revolution slier, visual composer, essential grid layout, and live chat option. 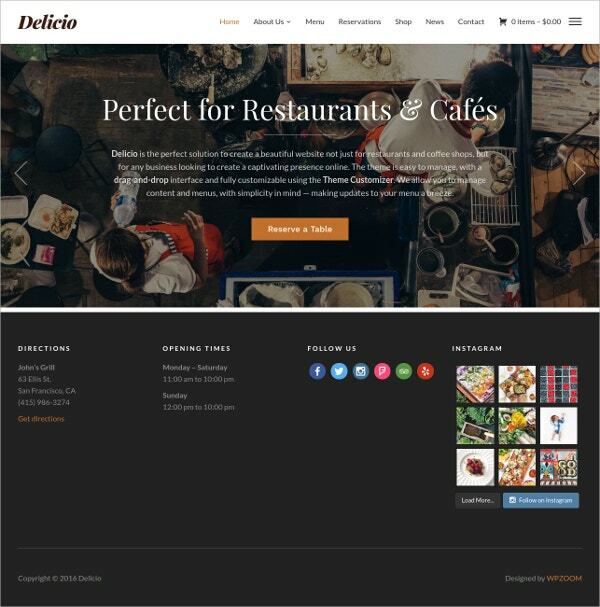 Our custom wp themes allow the developers to design unique page layouts using the Drag and Drop feature. The presence of master slider as well revolution slider makes it easy enough to develop slider for a portal. You May also See Mobile WordPress Templates. These themes promise to be truly responsive while offering clean code base and extremely flexible functionality. 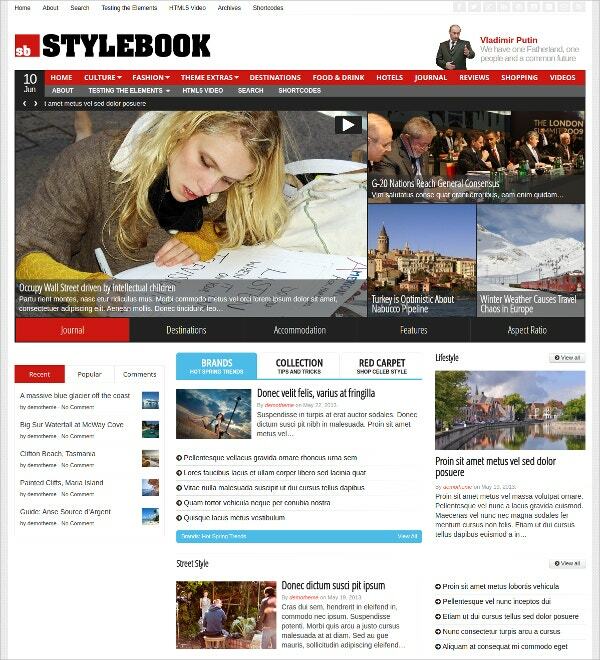 Our themes are loaded with stock images, responsive sliders, sidebars, and user-friendly navigation system. 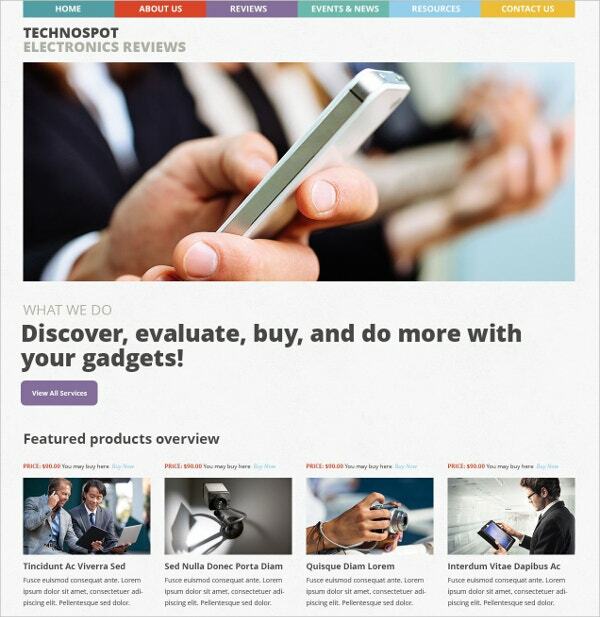 The landing page features parallax effect. These themes are totally compatible with the browsers. You May also See Simple WordPress Templates. 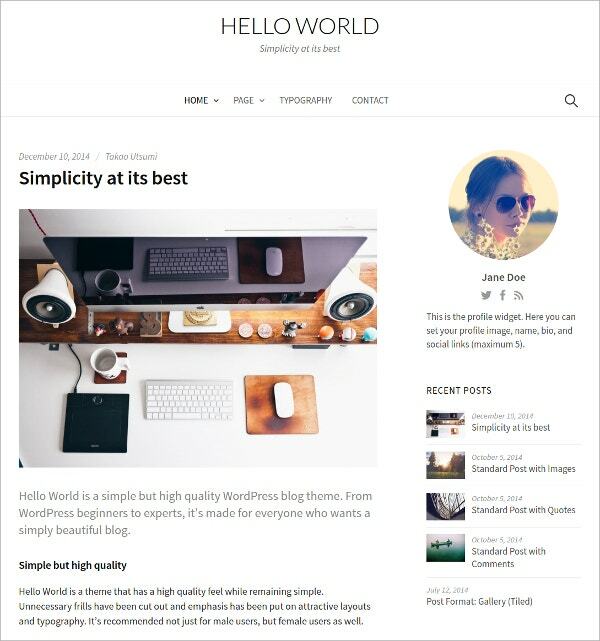 This is a light compact and easy to use theme for WordPress. This is among the best themes available and is a top choice among users. 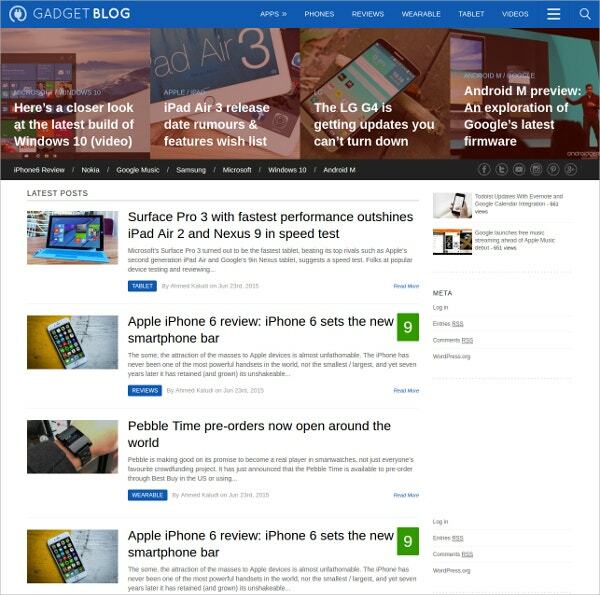 The 100% responsive design adapts to any screen size without hampering the viewing experience. 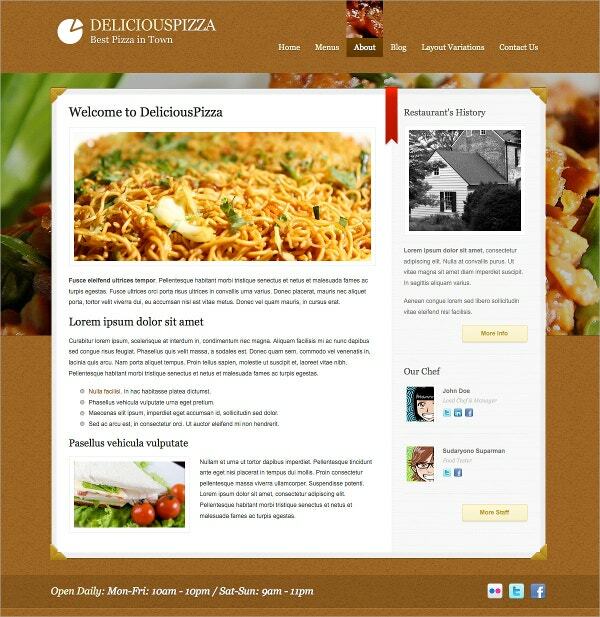 The theme is completely editable and is limited only by your imagination. 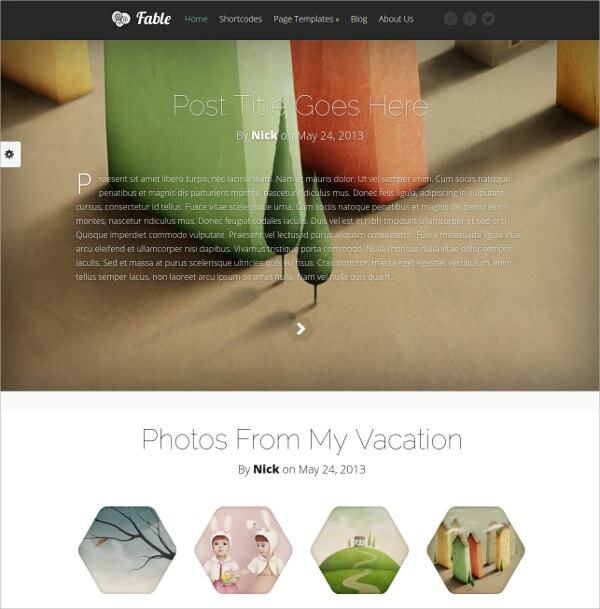 The best theme created for bloggers. Heyden is a minimal et still dramatic WordPress theme suitable for any kind of blog post, especially fashion, food and beauty art displays. 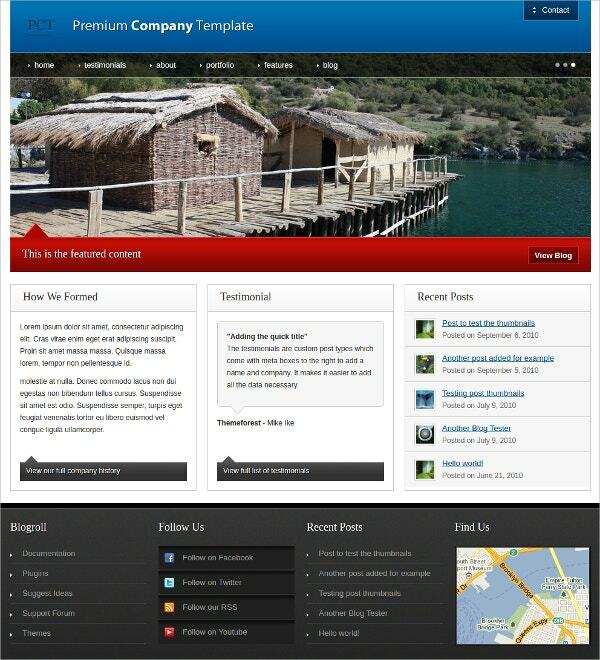 Digitalis is the WordPress theme of the next generation. It is extensively customizable and supports unlimited colours, layout variations, custom backgrounds and a lot of background options. The possibilities are endless. 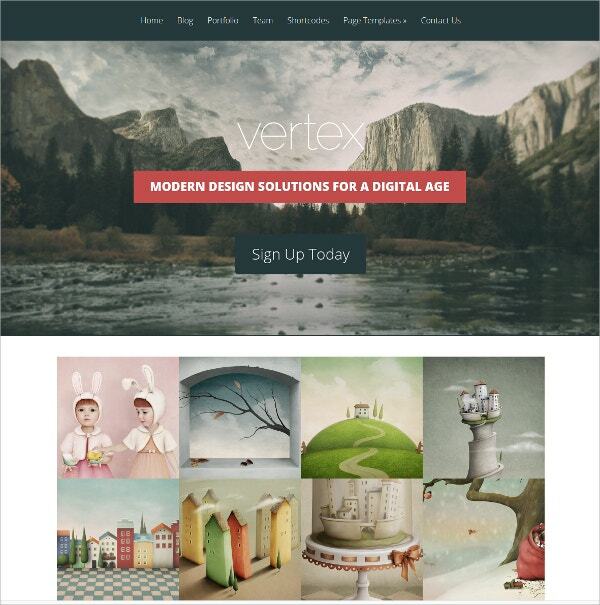 Vertex is an amazing theme that allows service providers who wish to display their stunning products. 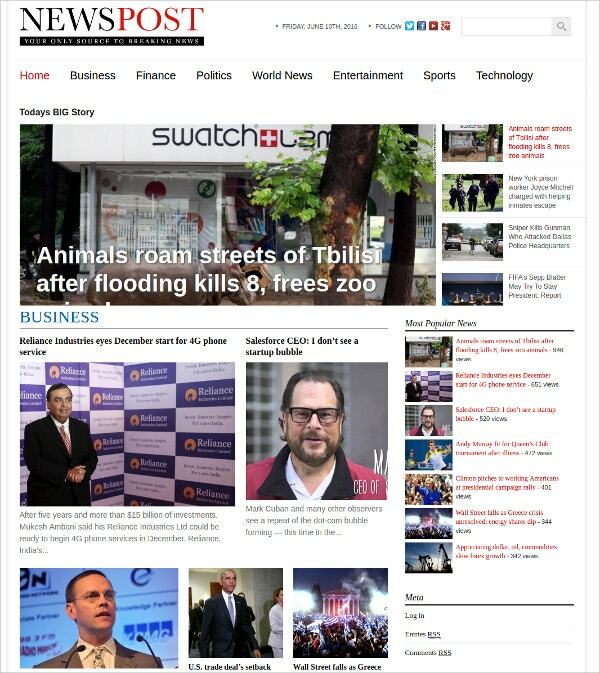 The theme is full of animated content and is built for scrolling. Vertex is finicky about the small stuff and everything has been designed with meticulous detail. 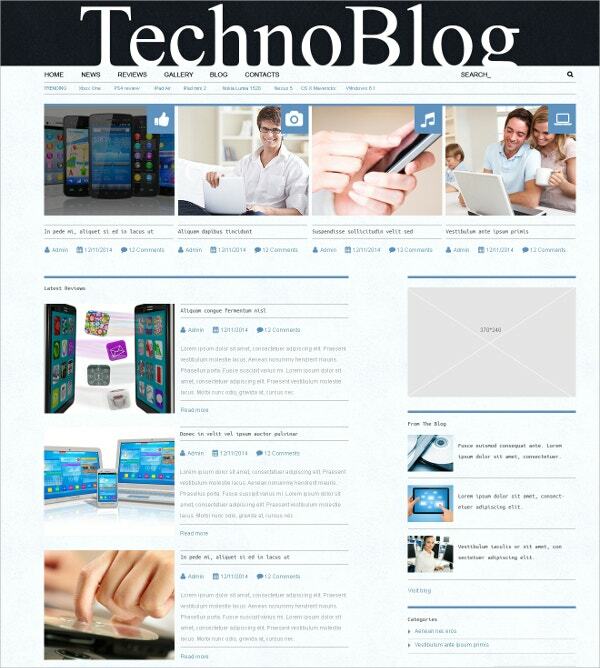 This is the perfect blog theme for all those technology aficionados. 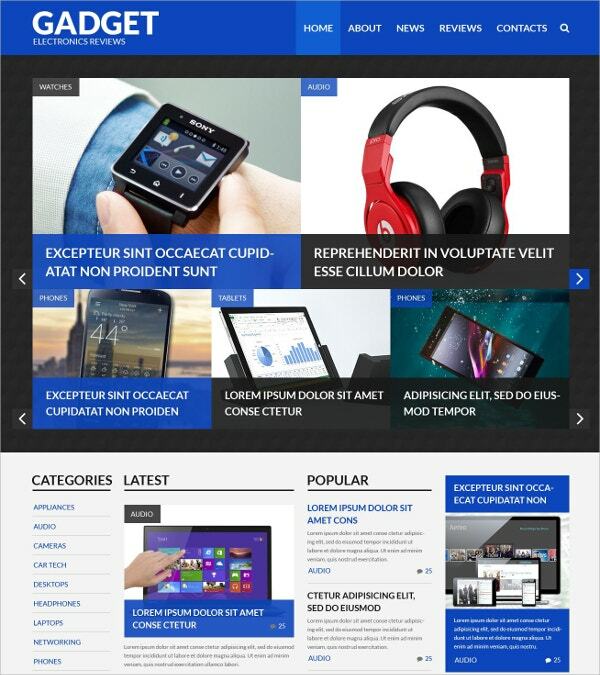 This theme is not only highly editable but is also fully responsive, meaning it can be browsed on any device without problems. There is no better theme for restaurant sites than this one. 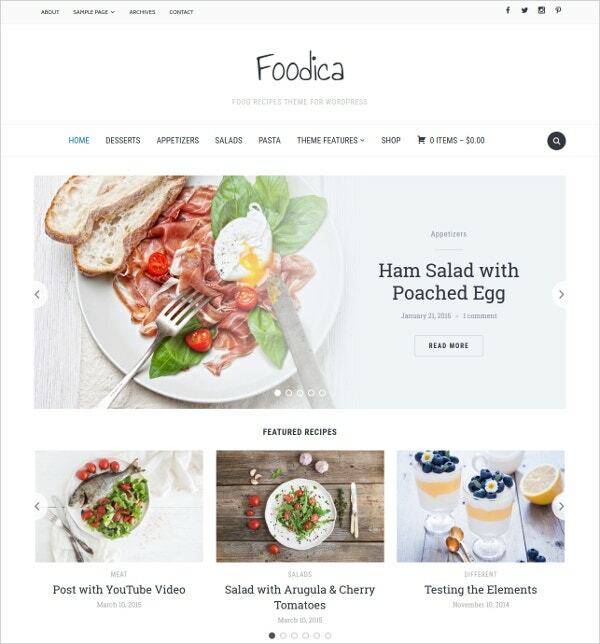 This theme supports custom menu and featured images as well as six custom options like gallery, review, food, testimonial etc. 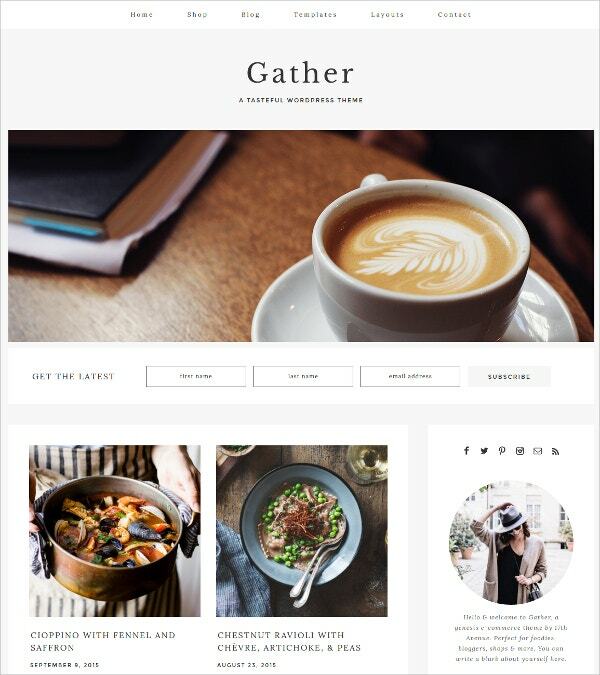 A state of the art a, minimal yet decorative theme for foodies, that is what is Gather. It not only serves foodies but also entrepreneurs and bloggers. 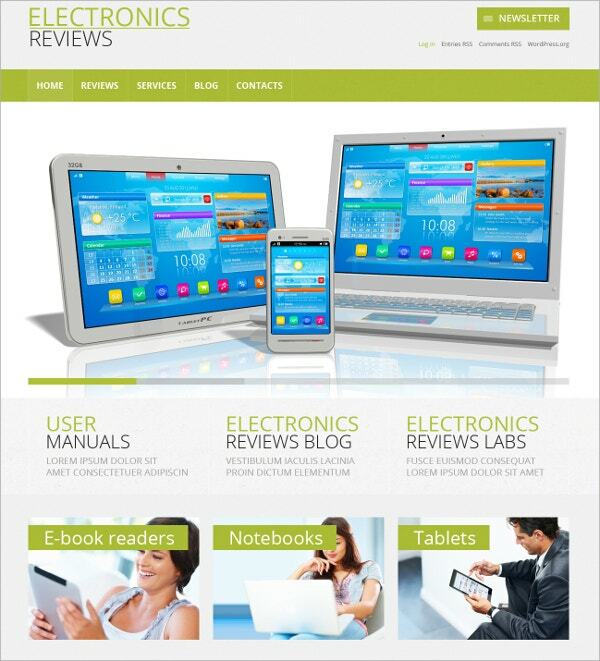 With a fully customizable page and responsive resolution it is an amazing theme. Franklin is the ultimate WordPress theme with tiny, dynamic and fully customizable design. It is clean and elegant and is well suited to meet your portfolio, website or blogging needs. Countless colour schemes, lets you set up your own colour schemes. 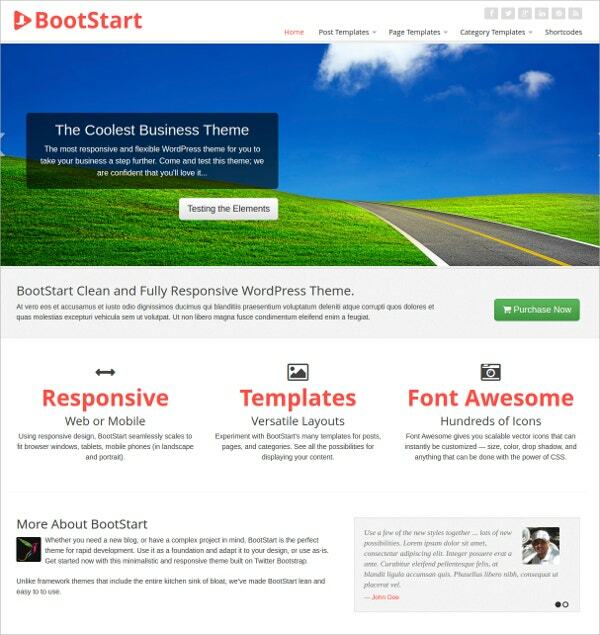 Enjoy the above mentioned features by choosing this Twitter Bootstrap WordPress theme to use as a starter theme or on a per-project basis. This theme with post variations can effectively communicate a story by creating a visual image. 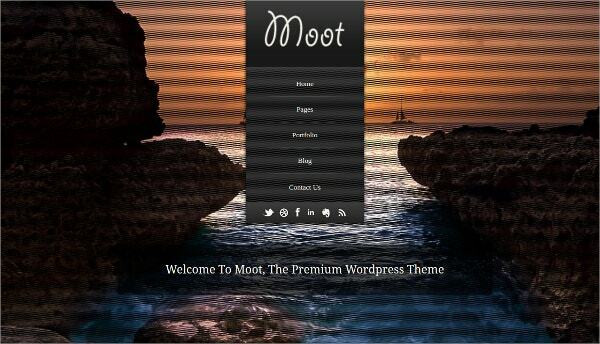 The theme can be used to create blogs and portfolios and contains Custom Widgets, Built-in Theme Customizer, Filterable Portfolio, numerous Google Fonts, amazing Sliders, superior Backup, life-time free updates and much more. 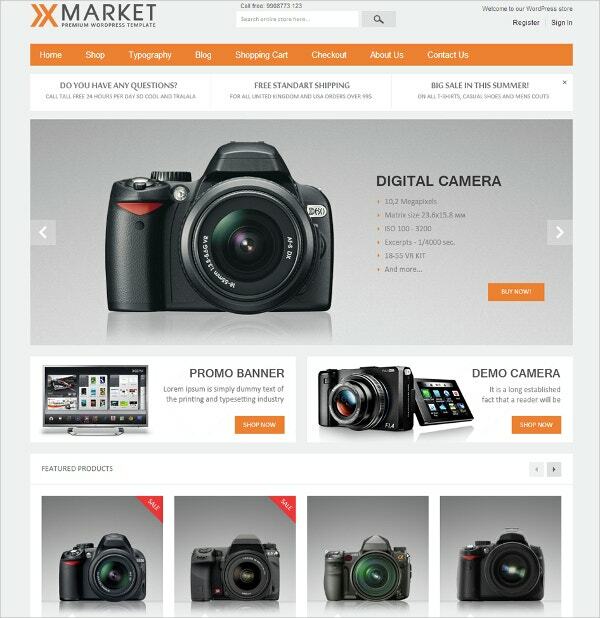 Ideal for any kind of e-commerce website, XMarket is a modern WordPress template that includes useful features like.